The average American’s net worth is comprised of 10% cash and 90% non-cash assets. But most people donate to the Lord’s work only through their cash assets — the smallest part of their total net worth. GFA’s Harvest Foundation, as well as our Planned Giving opportunities, provide a way for you to impact Asia through the non-cash assets with which God has blessed you. GFA’s Harvest Foundation is a ministry fund with National Christian Foundation (NCF), a recognized leader in receiving, managing and liquidating non-cash donations such as real estate, business interests, restricted securities and personal property. GFA and NCF handle the administrative burden of selling or managing donated assets for you and enable you to receive the full tax benefits for your gifts and avoid capital gain tax.  Find out about the power of asset-based giving through the National Christian Foundation. How can you donate non-cash assets to GFA’s Harvest Foundation? Donating appreciated non-cash assets—either full or partial interests—usually provides you with a greater tax deduction than if you sell the assets first and then donate the proceeds. It allows you to give more to the work of the Lord for less cost while maintaining your needed cash flow. You can give non-cash assets during your lifetime or, with proper planning, upon your death. Some non-cash donations can be structured to provide income to you and/or your loved ones for a period of time as well. DISCLAIMER: This web page is designed to provide information and illustration of the subject matters covered. It is not intended nor should it be used as legal, accounting or other professional advice. It is always a good idea to seek legal and tax advice from your professional advisor(s).